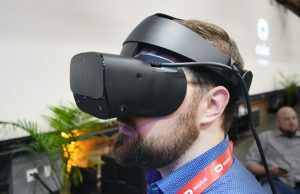 Huawei first announced its Mate 10-compatible ‘Huawei VR 2’ headset back in October, although it wasn’t certain if it would ever leave China. 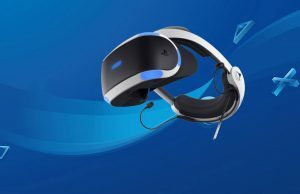 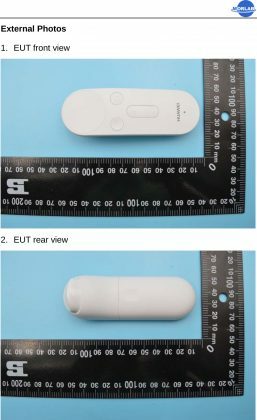 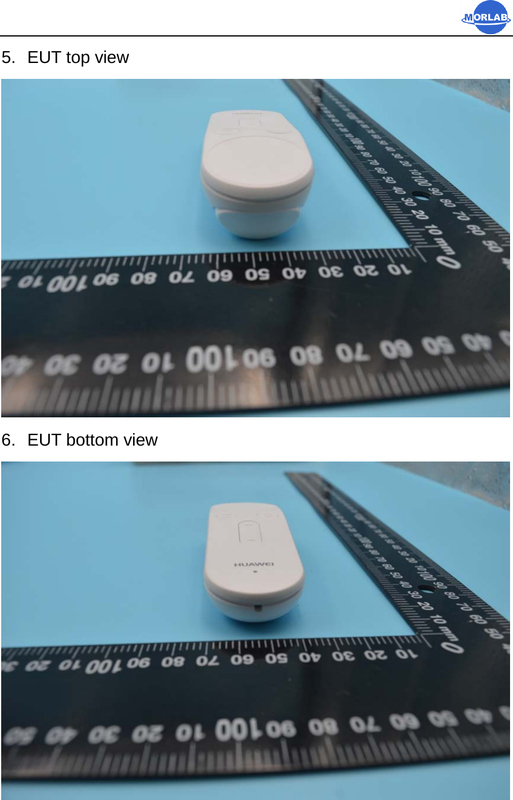 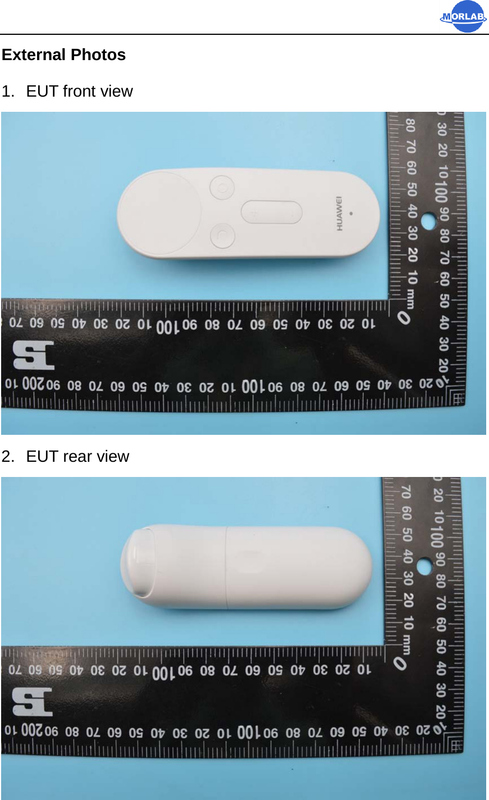 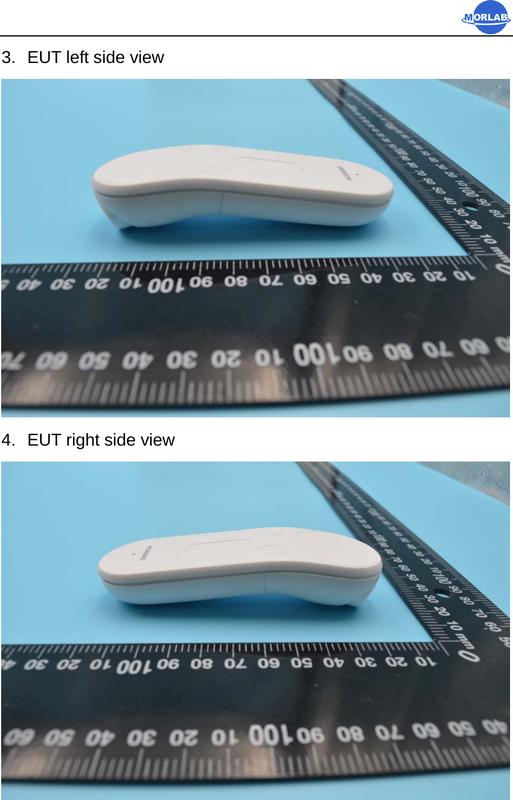 A recent FCC filing however confirms the existence of a VR controller very similar to the one seen in Chinese promotional material, meaning the West may soon get a bonafide Huawei VR headset. 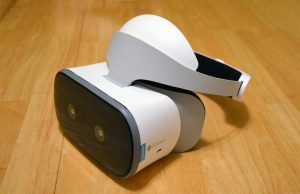 We got a chance to go hands on with Huawei’s first mobile VR headset earlier this year at CES. 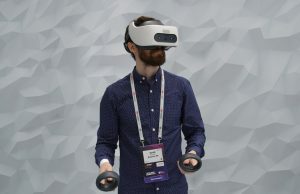 The headset we tried proved to be very similar in design to Gear VR, which accepted both Huawei Mate 9 Pro or Porsche Design Mate 9 smartphones but ran Google’s Daydream platform. 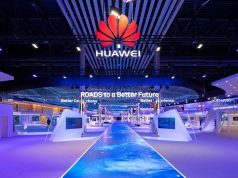 Like many of its various products, Huawei hasn’t officially brought the headset to the West. 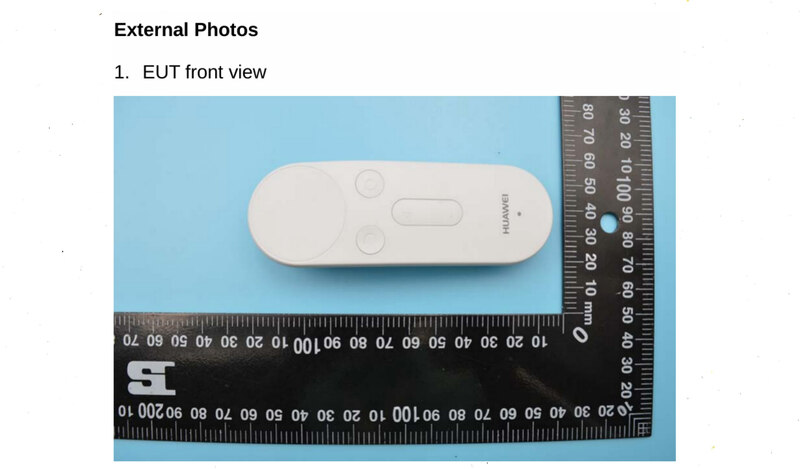 Critically, the new controller, detailed in a recent FCC filing, doesn’t conform to the current Daydream design. 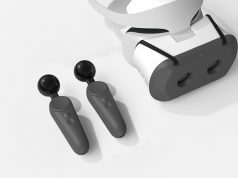 It features an additional trigger, suggesting it may not fit into the first generation Daydream platform at all. 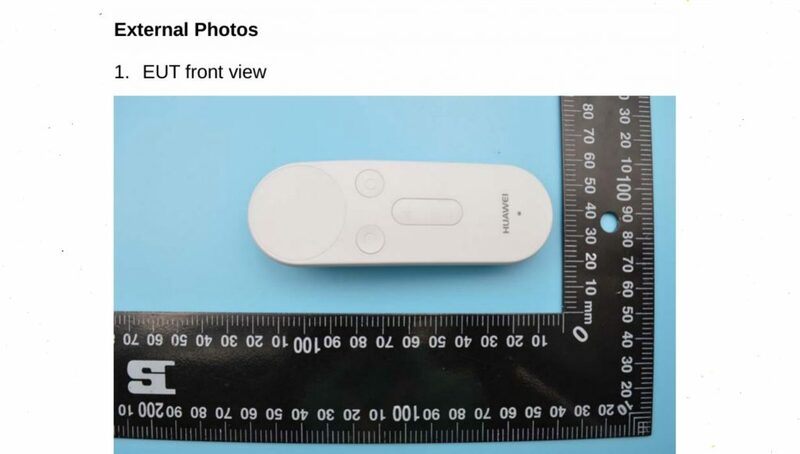 As first reported by Digital Trends, Huawei is calling the Bluetooth controller a ‘Virtual Reality Handle’, a naming scheme that doesn’t fit in any existent mobile VR platform. 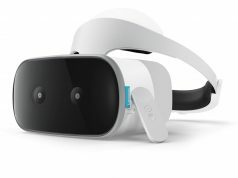 Even though the filing lists a user manual, there’s still too little information at this time to say exactly where the company’s intentions lie, whether it be hooking into the Daydream ecosystem or relying on a competing mobile VR store for content for a Western launch. 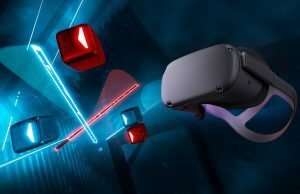 Both the current Gear VR and HTC’s upcoming Vive Focus standalone headset—which isn’t leaving China with Daydream support as previously planned—feature a similar trigger + touchpad design. The filing also included a short user manual, stating the Bluetooth device contains a touchpad, trigger, volume rocker, return key, and home button. 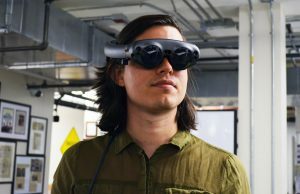 Interestingly, the document specified the ability to answer or reject phone calls while in VR—something Daydream headsets still can’t manage. 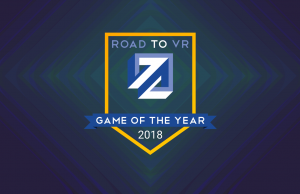 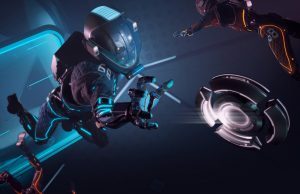 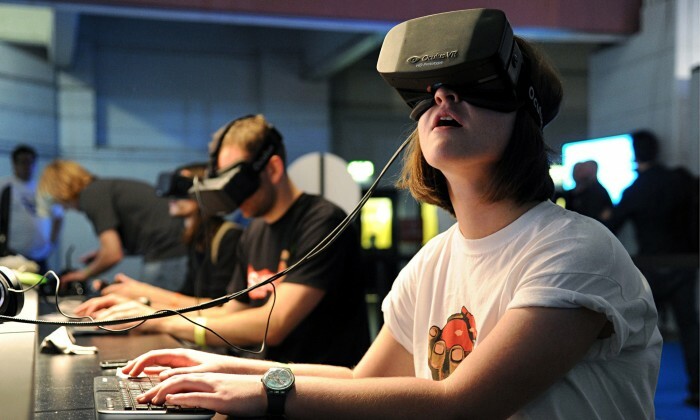 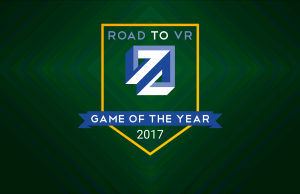 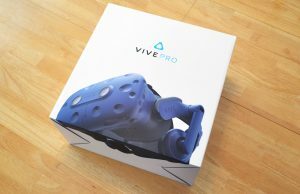 While it’s still to early to say which way the company’s mobile VR headset is headed, one thing is for sure—VR has attracted another major manufacturer, and as the saying goes: competition breeds excellence. 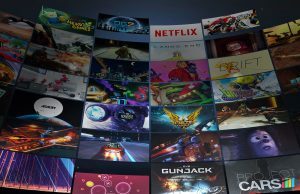 Update (12/0717): Thanks to information obtained by YiVian, we have a better picture of the current Chinese VR product landscape. 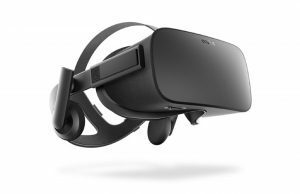 We’ve updated the article to reflect the existence of ‘Huawei VR 2’ headset. 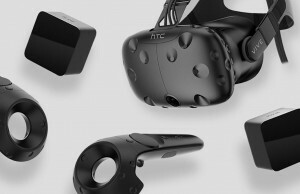 I think we are going to start to need a large flowchart soon to understand the VR device and software ecosystem! 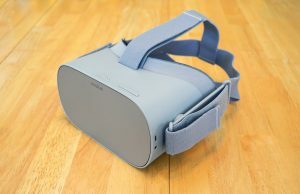 I read elsewhere that Daydream is not available in the Asian market yet. If that’s true, then – especially in light of the cancelled Google standalone headset in Asia – that would seem to suggest a Daydream software platform for this device is unlikely. 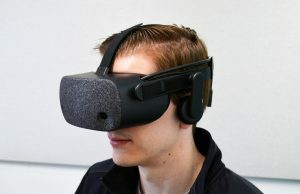 I personally would be very happy if the did use Daydream though; the user base could use the boost.